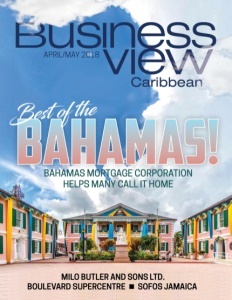 Business View Caribbean interviews David Pijuan, Managing Director of Sofos Jamaica, as part of our focus on renewable energy solutions in the Caribbean. That credo is the reason the parent company, based in Llieda, Spain since 2004, has reached beyond its European marketplace over the last several years and began establishing outposts in Latin America and the Caribbean region. 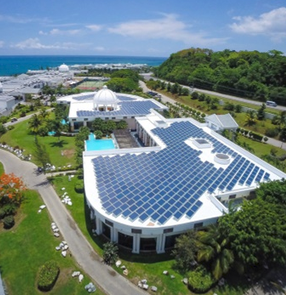 With a hemispheric headquarters in Miami, Florida, the solar installation company now has branches in Mexico, El Salvador, Columbia, Puerto Rico, Dominican Republic, and Jamaica. Those incentives, called feed-in tariffs (FITs), were developed in Europe in the early 2000s in order to accelerate investment in renewable energy technologies. 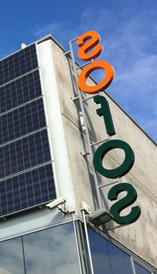 Under a feed-in tariff, eligible renewable electricity generators, including homeowners, business owners, farmers, and private investors, are paid a cost-based price for the excess electricity they create and then supply back to the grid. However, feed-in tariffs often include “tariff degression,” a mechanism according to which the price paid ratchets down over time. This is done in order to track and encourage technological cost reductions – weaning developers and users from subsidized payments as the market matures and prices come down. 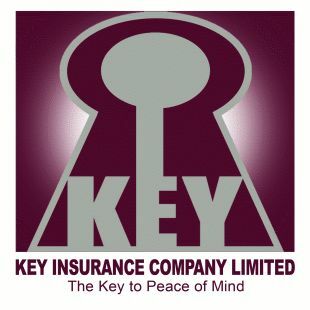 And they may also be subject to political machinations; they can be lowered, withdrawn, or abolished by legislation, which is what happened in Spain in 2013, when after four reductions in FIT payments, the government scrapped the program entirely in a bid to save money. 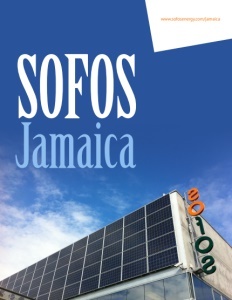 In addition to its self-consumption systems, where surplus power can be sold back to the distribution grid, Sofos Jamaica also installs photovoltaic self-consumption facilities, called zero injection that, although still connected to the grid, return no electricity back to it. It also builds off-grid photovoltaic facilities supported by the hybridization of batteries and diesel for companies that have no access to the electricity network, but want to save on energy costs. 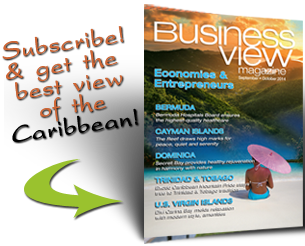 Check out this handpicked feature on Sanmerna Paper Products Ltd. – Staying On Top.